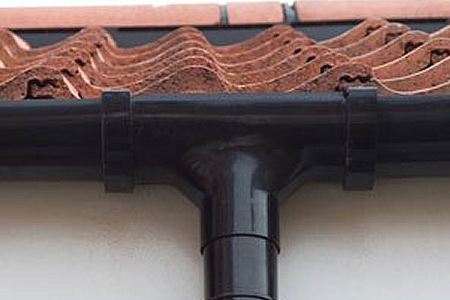 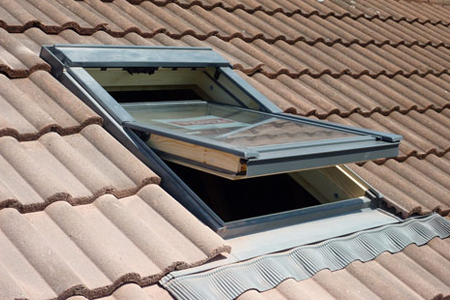 Our highly experienced roofers take great pride in providing you with a top quality, value for money service. 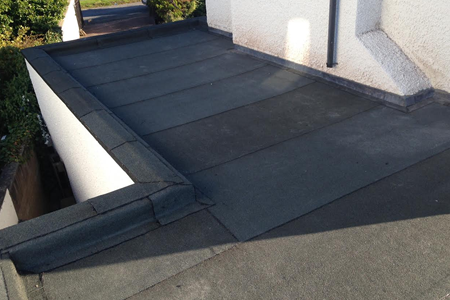 So no matter how large or small your project is, please do not hesitate to get in contact with us today.Whether your roof has become damaged and is in need of repair, or you have had an extension that requires a brand new roof, our first rate roofers at Allerdale and Eden Roofing Services have the roofing solution for you. 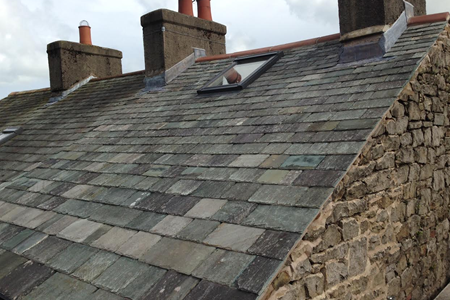 Why choose Allerdale & Eden Roofing Services?